Benjamin Vago received his BA in Political Science from Yeshiva University and MA in Judaic Studies from Concordia University. He studied for several years in Israel at various institutions including Yeshivat Hakotel, Bar Ilan University and The Pardes Institute of Jewish Studies. While at YCT, Ben interned at Anshe Shalom B’nai Israel Congregation in Chicago and then served as Rabbinic Fellow at the Bronfman Center for Jewish Student Life at NYU. 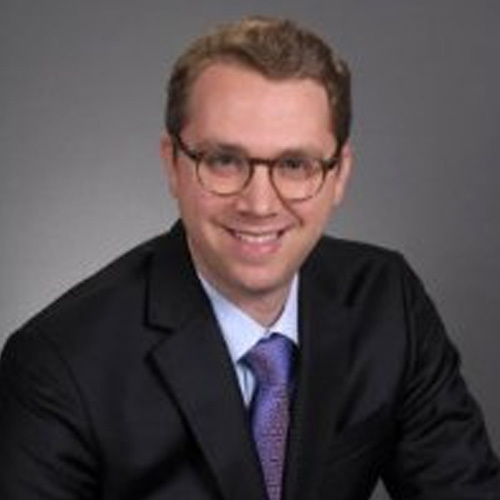 Following his ordination, Ben served for 3 years as the Rabbi and Jewish Educator for Montreal Hillels and then earned his JD from Cardozo Law School.